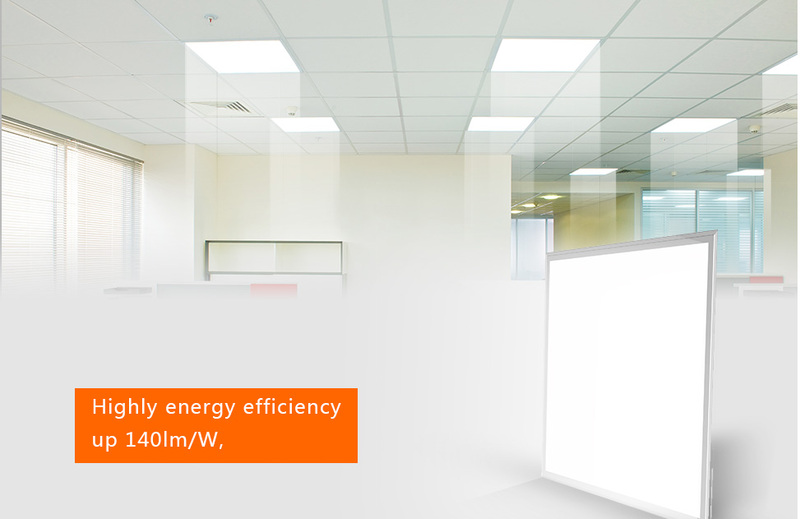 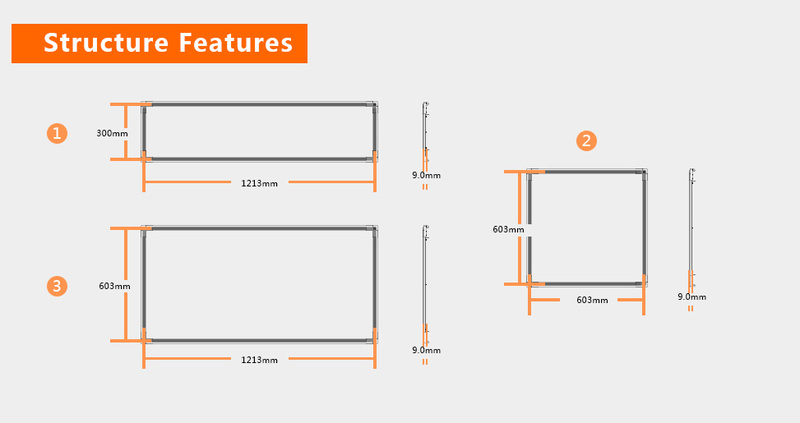 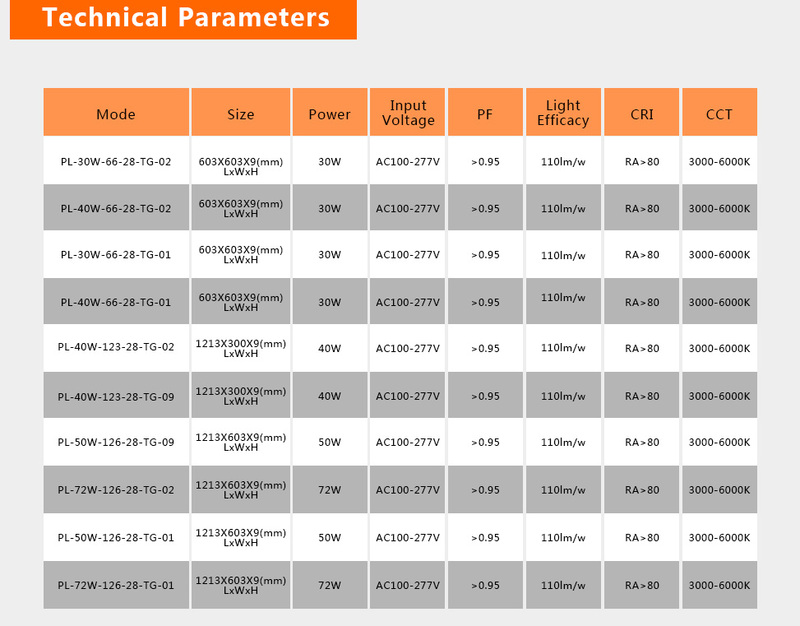 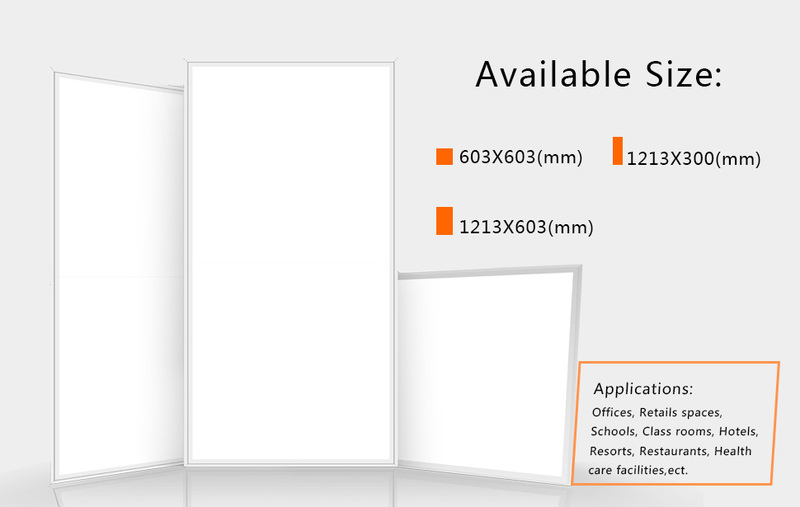 Gielight offers LED Flat Panel lights in 2x2, 2x4ft, 1x4ft sizes for your lighting needs. 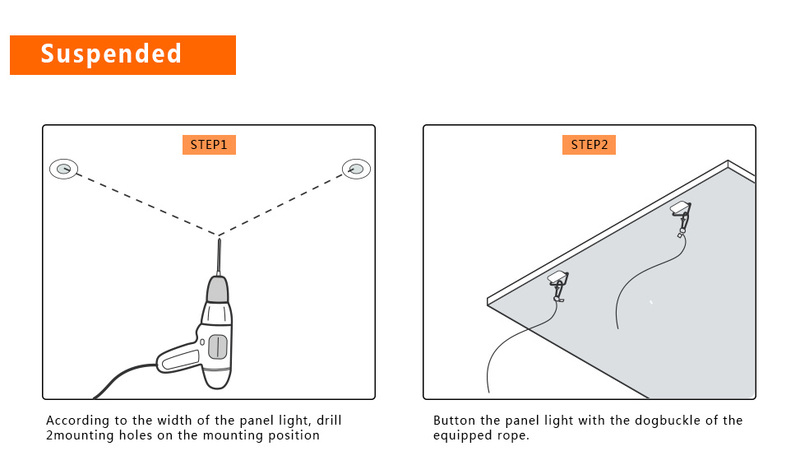 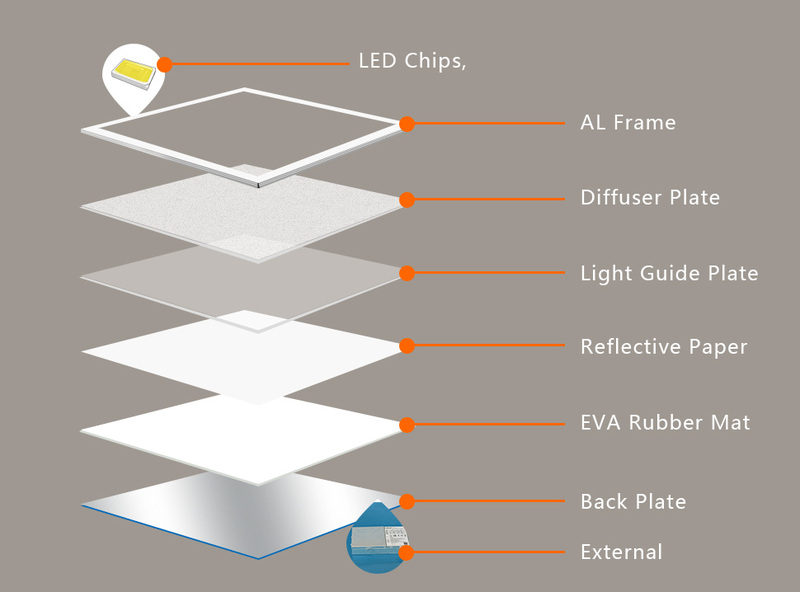 Flat panels are also compatible with 0-10V dimmers and accessories like mounting kits and motion sensors. 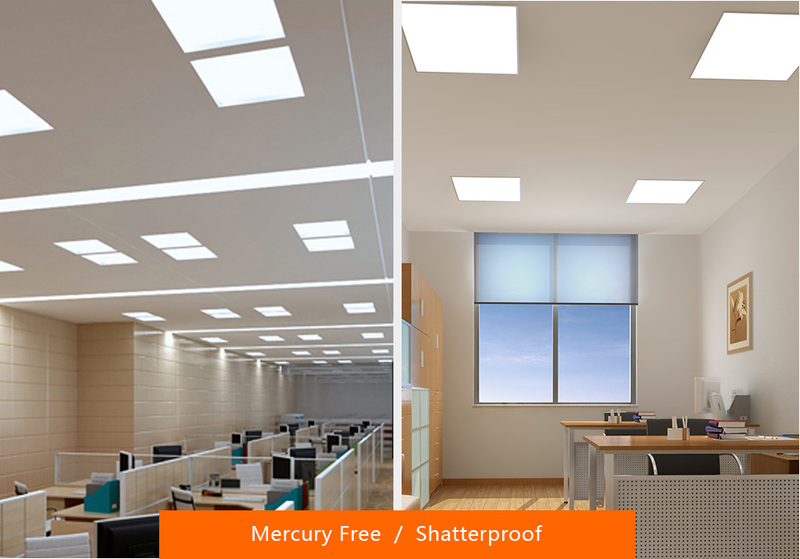 They can be installed via drop-in ceilings, surface or suspension mounted or even mounted flush against the ceiing.